Welcome to Episode 124 of HubShots! 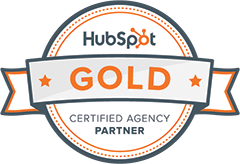 This episode we look at HubSpot’s State of Inbound report for 2018, plus the importance of ‘Insight’. btw Why does nobody ever sit in the front row? The HUG was pretty full, all except the front row of seats. Hat tip to Steve Hambleton for this one. People who open and read emails do it for insight, not general news or company content. Are you providing insight? Or just news. We now have the ability to restore deleted contacts, companies, and deals from a recycle bin in your HubSpot CRM within 90 days of the original deletion. State of Inbound report – the value is getting less. Thus the results are going to be skewed towards smaller business strategies and tactics. Most of the companies have probably never done any offline paid advertising (eg TV, outdoor, etc) so no wonder they think it is overrated. 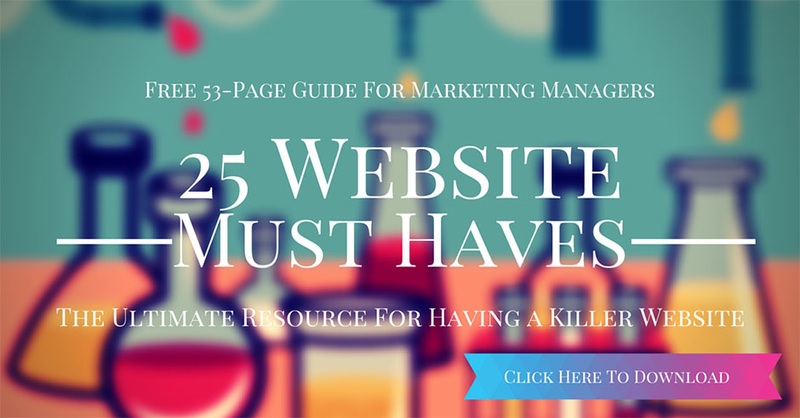 Most of the respondents are spending less than half a million on marketing each year. TV isn’t an option for any of these companies. And in companies with small marketing budgets, the ability to test new things is often severely constrained.